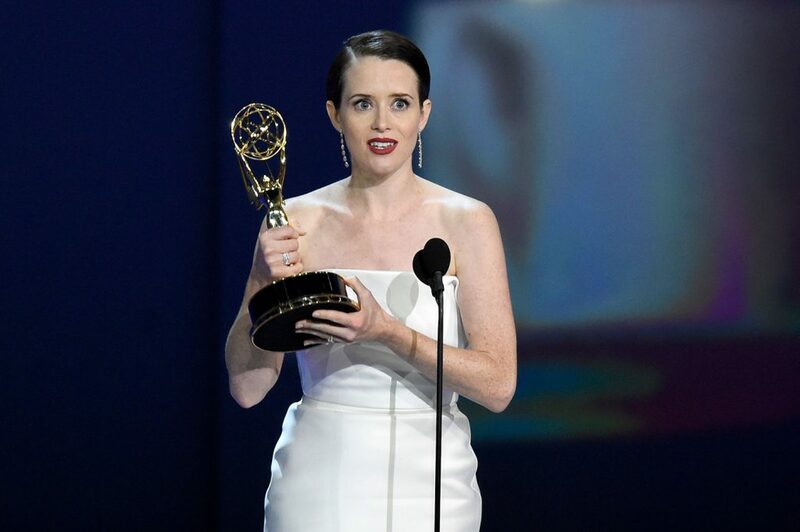 Actors Claire Foy and Matthew Rhys win the top drama awards. 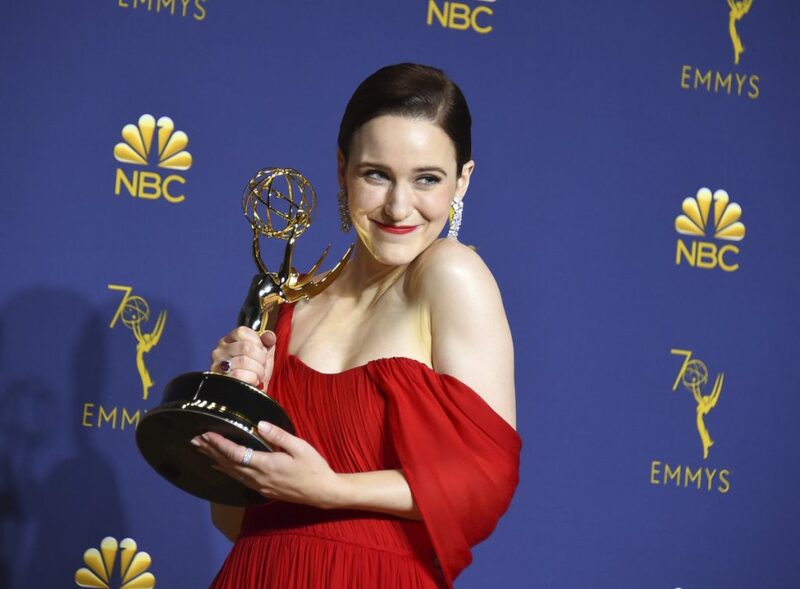 LOS ANGELES – Amazon’s “The Marvelous Mrs. Maisel” became the first streaming series to win top Emmy comedy honors and HBO’s “Game of Thrones” recaptured the best drama series award Monday at a ceremony that largely slighted its most ethnically diverse field of nominees ever. 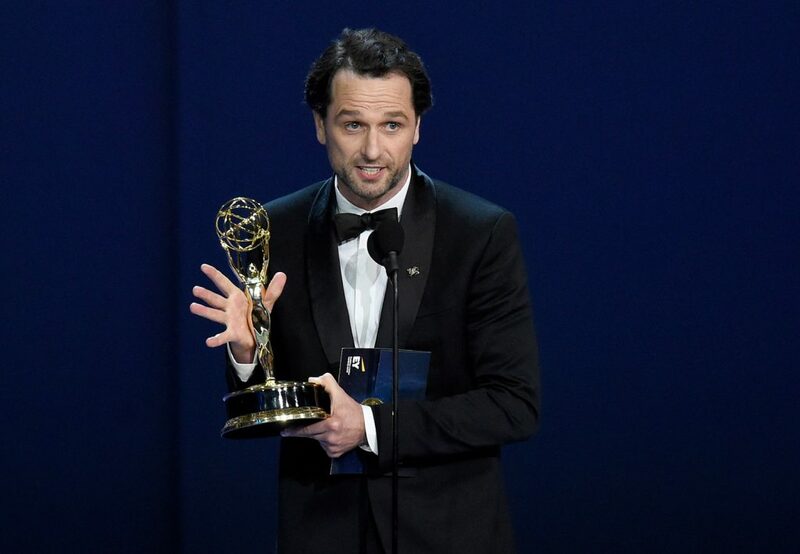 Matthew Rhys accepts the award for outstanding lead actor in a drama series for “The Americans” at the 70th Primetime Emmy Awards on Monday. “Thank you for letting us take care of your people,” “Game of Thrones” producer D.B. Weiss said to George R.R. Martin, whose novels fuel the drama. 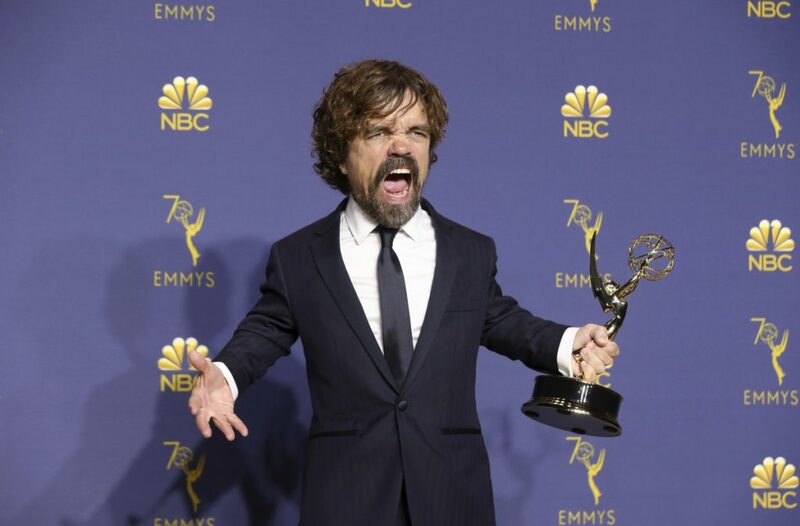 Peter Dinklage added a third trophy to his collection for “Game of Thrones.” He won for outstanding supporting actor in a drama series.